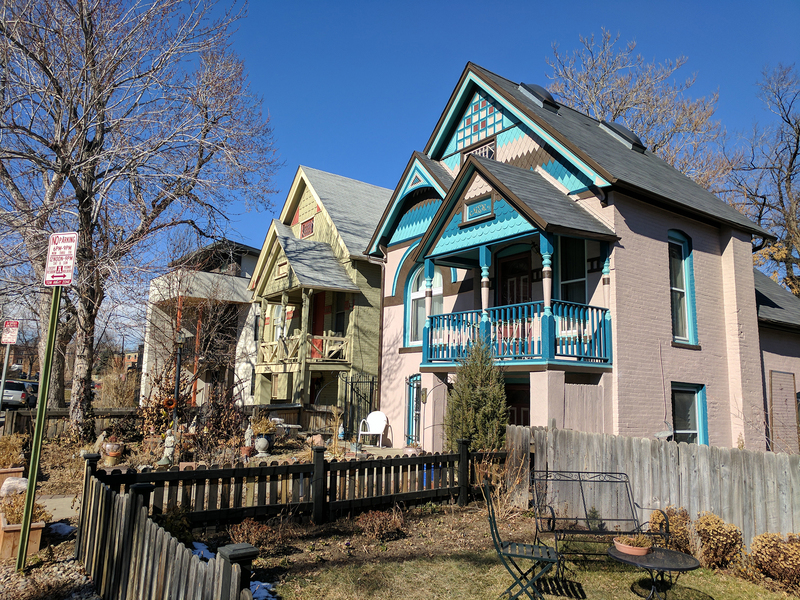 Located just west of Downtown Denver, the Jefferson Park neighborhood borders the park which was originally part of “North Denver” (or the City of Highlands) in the late 1800s and named after Thomas Jefferson. This neighborhood has gone through a lot of transformation through the years, and along with the Highlands community, has seen an incredible resurgence from neglect in the late 70’s to early 80’s. 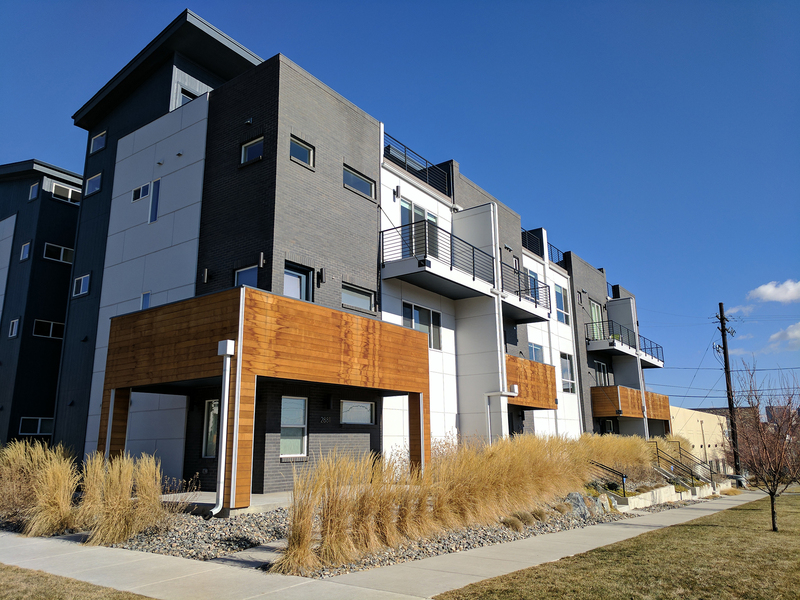 With the convenience to downtown Denver, LoHi, Mile High Stadium, amazing views of the city and a nice neighborhood feel, today, Jefferson Park is considered to be another big hot-spot for residential living. You’ll still find architecture dating back from 1890’s single family homes all the way up to apartment buildings built in the1950’s, but with the recent revitalization of Jefferson Park, trendy 3-4 story contemporary row homes with rooftop decks allow incredible views of the city and mountains. The Denver skyline is quite the sight to see at night! Jefferson Park also has its own small commercial hot spots offering residents, yoga, fine dining, casual eating, a brewery, and a sweet coffee shop! More coming soon! 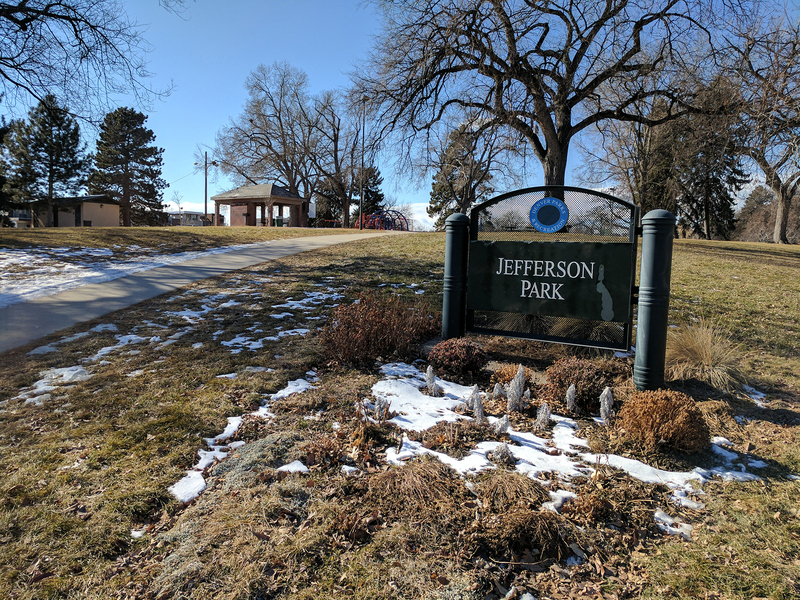 To start your Jefferson Park home search, contact us, we are always available to answer questions about Jefferson Park or any other Denver neighborhood! Contact us today to begin your Jefferson Park home search!